South Carolina's State Election Commission has warned the state's Republican Party: If a candidate wants to stay off the ballot for the Feb. 20 presidential primary, they have until Dec. 21 to get out of the race. It's set a potentially critical deadline for South Carolina Sen. Lindsey Graham, who will have to weigh whether it's worth continuing his long shot presidential bid in the face of a potentially embarrassing showing in his home state. And it has the state's political class -- many of whom have been sitting on the sidelines of the First-in-the-South primary out of loyalty to Graham -- buzzing at the possibility they'll soon be able to take sides in a competitive and lucrative presidential race. "We told the state party by email that the deadline is Dec. 21 that we can guarantee a candidate won't be on the ballot," said Christopher Whitmire, spokesman for the South Carolina Board of Elections. After that deadline, Whitmire said, there's no way to guarantee that a candidate's name won't appear on the ballot. The commission would try to honor a candidate's request, he said, but the logistics of printing ballots, mailing absentee ballots and judging whether it's fair to other candidates and voters based on the state of the race would all present hurdles. 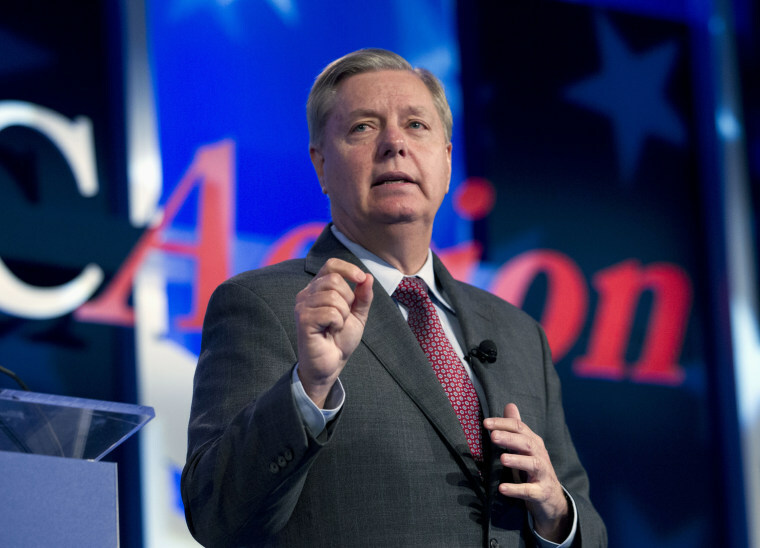 This reality presents a political conundrum for Graham. He's widely respected in the state and won the GOP Senate primary in 2014 with 57 percent of the vote -- a wider margin than many pundits expected considering he faced challenges from multiple tea party candidates. But presidential primary polls in South Carolina show Graham with about 1 percent support, far behind a long list of other names: Donald Trump, Ben Carson, Ted Cruz, Marco Rubio, and Jeb Bush among them. Even Carly Fiorina and Mike Huckabee are polling higher. And Graham hasn't gained traction in the other early states, either. If he stays in the race through early contests in Iowa and New Hampshire and loses -- or waits until January to withdraw -- he'd go into the South Carolina primary with his name printed on the ballot and risk a result that many Republicans in the state say could damage his brand in the long term. 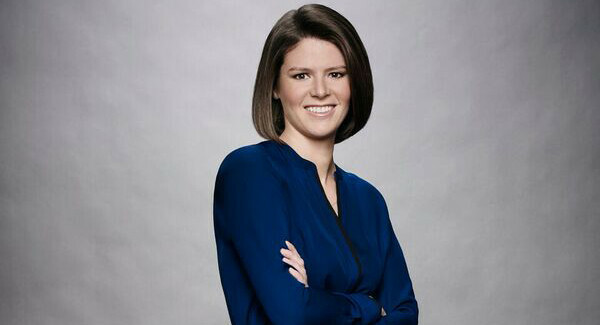 Graham spokeswoman Brittany Bramall said the senator isn't intending to withdraw and plans to participate in CNN's upcoming debate, set for Dec. 15. "Lindsey Graham has no plans to drop out of the race and has a full schedule of campaign events coming up in New Hampshire as well as an important debate on December 15," she told NBC News in an email. CNN has yet to announce a final slate of those who will be eligible to participate in the debate, but Graham has yet to make the cut for the main stage of any debate this year. South Carolina's political class has been buzzing about Graham's plans in recent weeks because many longtime operatives and fundraisers have been sitting on the sidelines out of respect for Graham. A master political tactician, Graham's operation is unrivaled in South Carolina and many who make their living in and around the state's elections and Statehouse have no interest in crossing him. Some Republican operatives speculate that Graham leaving the race could benefit a fellow senator: Marco Rubio of Florida, whose national campaign already includes several top operatives with South Carolina roots. But there are others, like former Ambassador David Wilkins, who received his ambassadorship from then-President George W. Bush -- and might join Jeb Bush's team. But the question of who Graham himself might support -- should he leave the race -- is still fairly open, and could hold significant sway over the Republican establishment in South Carolina. In the past, Graham has praised candidates like Bush and Chris Christie, the New Jersey governor. Not on his list? Donald Trump. Graham recently told The New York Times that nominating Trump would be "an utter, complete and total disaster" for the Republican Party.